Final year student of Master Data Science from Ecole Polytechnique. 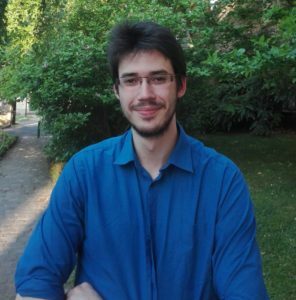 This internship, under Samuel Farrens's direction, is focused on finding new ways to detect blended sources in galaxy images using machine learning tools (mainly deep learning). The main goal is to be able to perform such method to CFIS images, and doing so, to reduce the bias created by the misinterpretation of blended sources in the computation of weak lensing. My general research interests include deep learning techniques, image processing, unsupervised learning (object detection, zero-shot problems) and siamese networks.